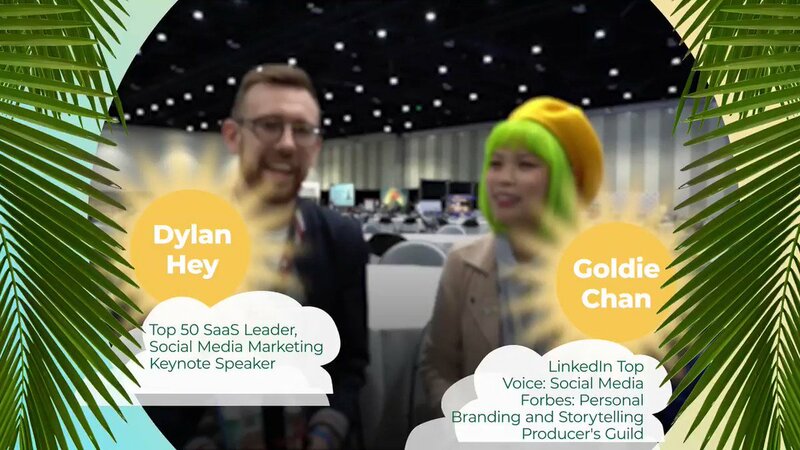 The PromoRepublic team joined forces with a social media growth expert Dylan Hey. In this way, we’re doubling our years of experience to create The Agency and Freelancer Academy. San Francisco-based PromoRepublic, a provider of a social media content discovery and creation software as a service, has raised $1.2 million in seed funding. The investors included Finnish Funding Agency for Innovation Tekes, Howzat Partners, Digital Future and Spring Capital. Why Nudge.ai? Reach out to the decision makers at PromoRepublic with a personalized email - let them know that you found their recent news mention interesting. Nudge.ai’s relationship intelligence platform can help you find the right executive to reach out to at PromoRepublic, such as Valeri Y, CEO, or Maksym Pecherskyy, CEO and Co-founder. Then get in touch and start a conversation. Executives can be difficult to reach, but every company has connectors who bring together people and ideas. At PromoRepublic, people like Maksym Pecherskyy, and Alla Bogdan are likely connectors. Tip-day comes with a piece of advice from @GoldieChan at @SMMWConference . She says a link in your LinkedIn bio can drive traffic to your pages. Just put it in the right row. 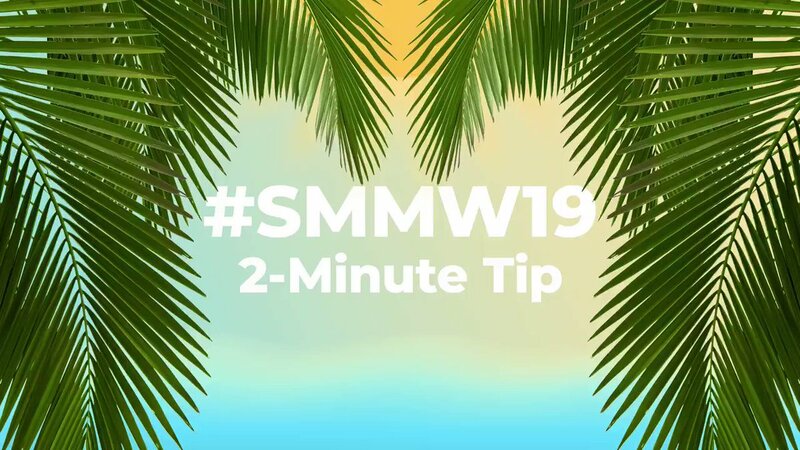 Time for #4 tip taken at #SMMW19 by @SMMWConference . @jeffsieh believes there’s nothing better than chopping big content into small snackable pieces of content  R-e-u-s-e it — think twice, work wise. 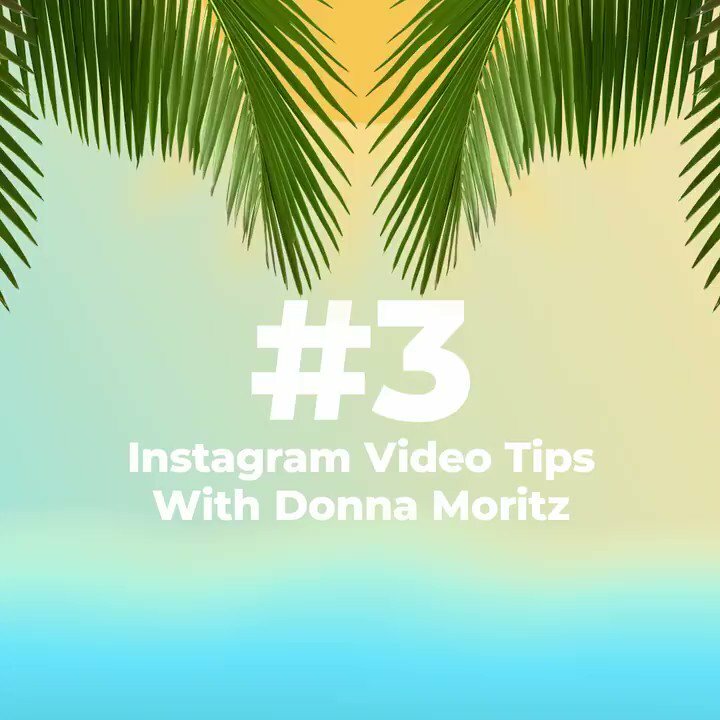 It ain’t costly to create good visual content — that’s our #3 taken at #SMMW19 . @SociallySorted suggests making behind the scenes content with the help of well-known tools. Watch the video to learn more! We shared our first shortcut from @SMMWConference on Monday. Now it’s time for #2 tip. 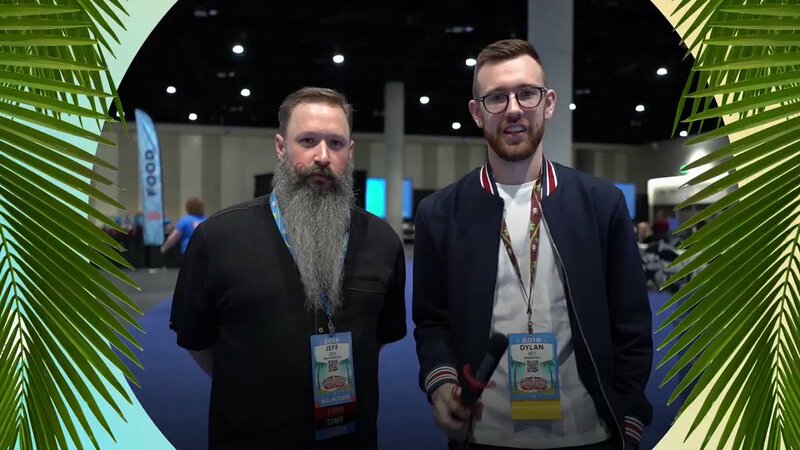 @dknowlton1 shares that there’s no quick tip to grow your agency. It’s just strategy. Learn how to make it powerful. When PromoRepublic is mentioned in the news, Nudge.ai often sees topics like Marketing, and Social Media. If your conversation focuses on these topics, you’ll probably get PromoRepublic’s attention. 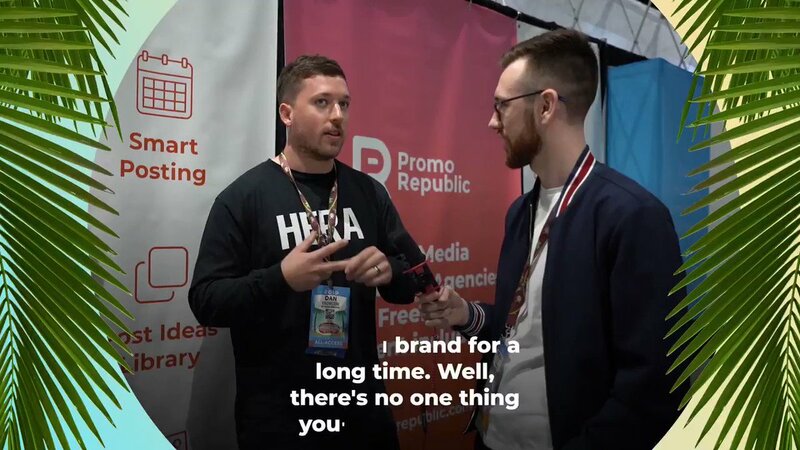 When PromoRepublic is mentioned in the news, companies such as Hubspot, Coschedule, and Quora are often also mentioned. These companies can serve as customer examples. Employees who are often in the news are usually open to starting conversations or exploring ideas. Nudge.ai's sales AI saw Alla Bogdan from PromoRepublic recently mentioned in the news. If only you had superpowers and could read all the books and articles about social media marketing in one move, you could probably find the secret qualities of a successful SMM manager. Page after page, you would find pieces of advice, words of wisdom, quotes, and stories about unbelievable success. If only you had time to draw the anatomy of an ideal specialist — but you couldn't because the list of characteristics is vague. Who in your network can introduce you to PromoRepublic? Nudge.ai finds the best pathway to reach contacts at this company.